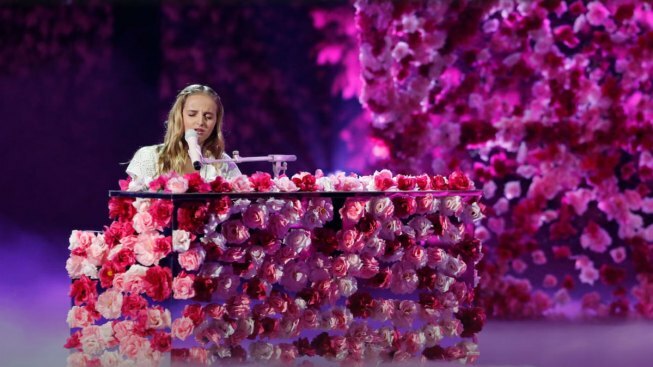 AGT finalist Evie Clair is mourning the death of her father, who succumbed to a cancer battle. When "America's Got Talent" contestant Evie Clair next takes the stage she'll do so with a heavy heart. The finalist is mourning the death of her father, who succumbed to a cancer battle last week. Clair, who's dedicated several performances to her father throughout the competition, posted several photos of her and her dad on social media.